This is my current setup now with the Pentax, I’m enjoying this setup so far because it’s really great for almost anything, except for times when I need a wide angle or when I need to zoom to something. But as a general camera for experimenting shots, it’s great. I am getting used to it more now, but I still do need to practice to get the right focus. 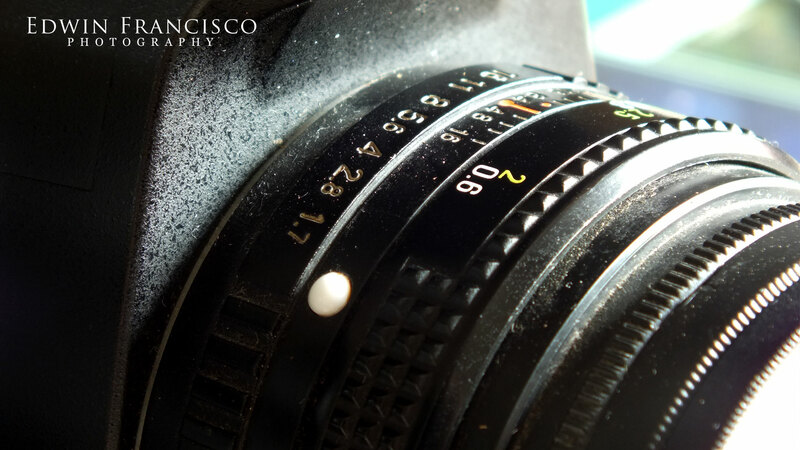 Ever since I hooked the Ricoh Rikenon Lens 50mm f/1.7, I enjoyed it so much that I haven’t returned the Tokina 35-70mm. If you noticed, a lot of my shots with the Pentax is all using the prime lens exclusively. You can check the albums Gift, In The Office and A Walk. It’s still difficult to get pictures at night though since I have to focus manually using the viewfinder. 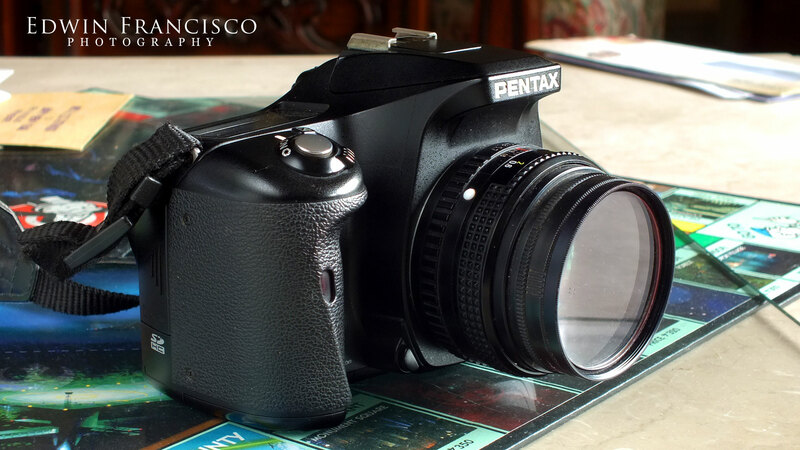 This entry was posted in Pentax K100-D Super and tagged pentax, prime. Bookmark the permalink.